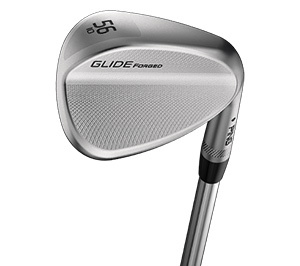 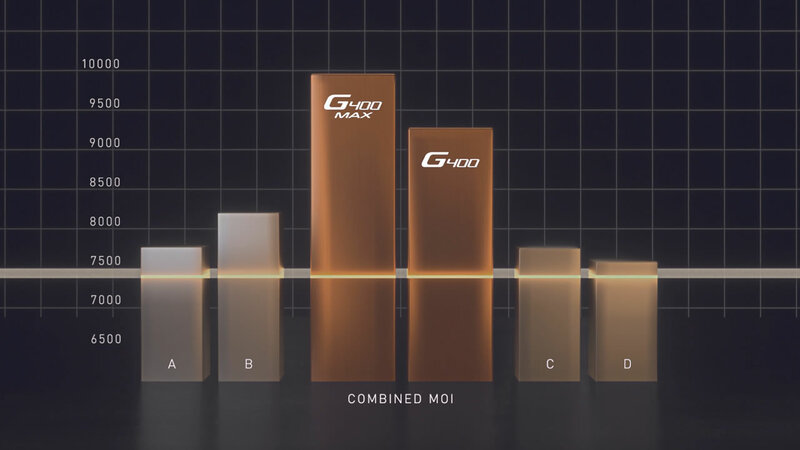 Fixed perimeter weight and more heel-side CG provides maximum fade and slice correction. 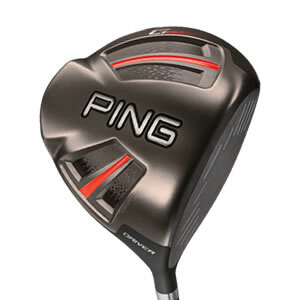 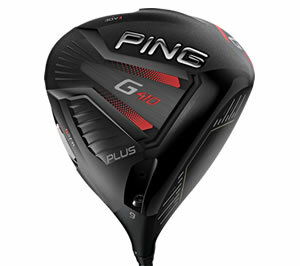 A great fit for players looking to add distance through unprecedented stability and forgiveness. 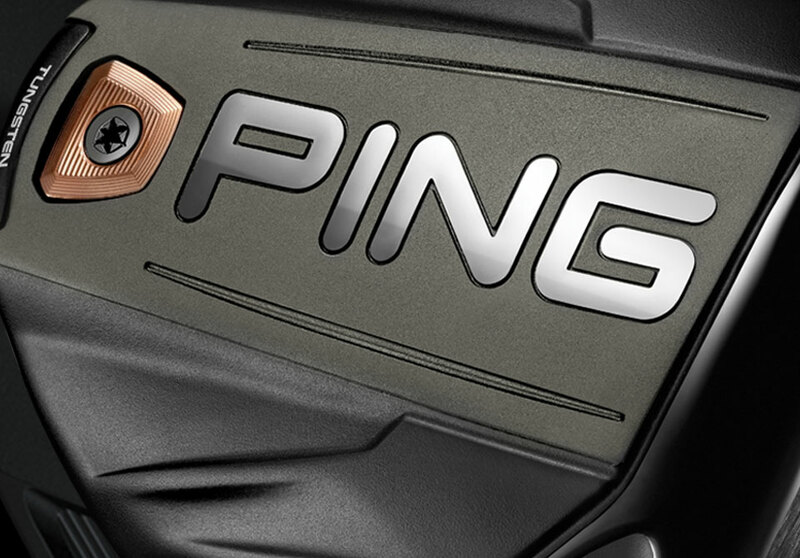 Tungsten-weighted with a forged face, creating a faster, more forgiving driver. 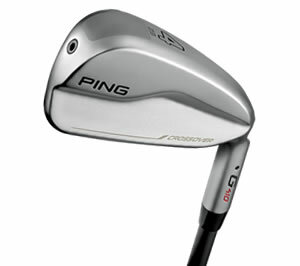 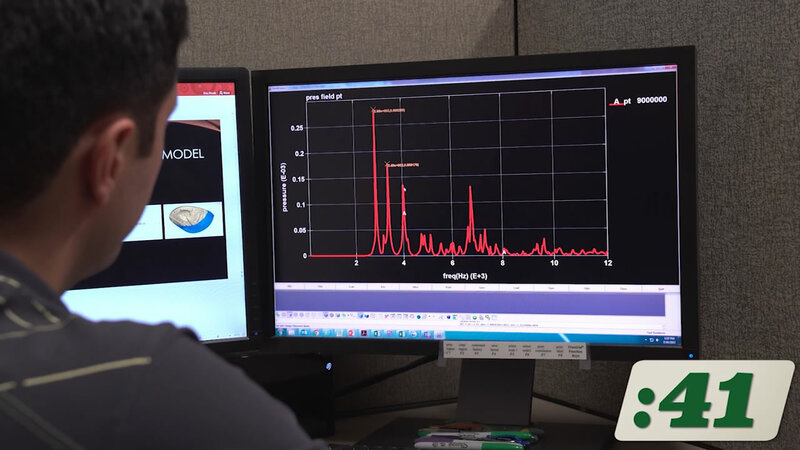 Tungsten weighting closer to the face promotes low, stable spin. 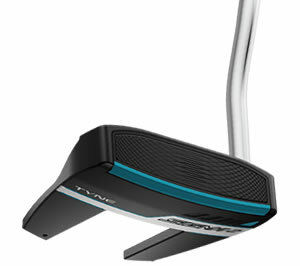 Heel-side weighting helps generate right-to-left shot bend. 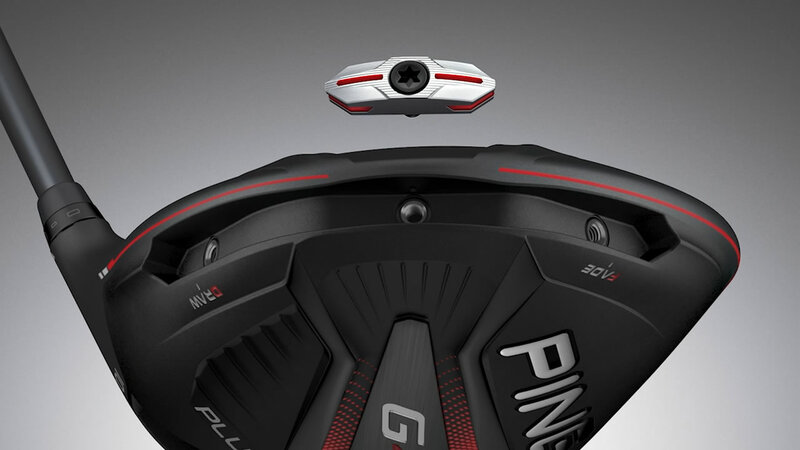 Dragonfly Technology, turbulators and a T9S face make it fast and long. 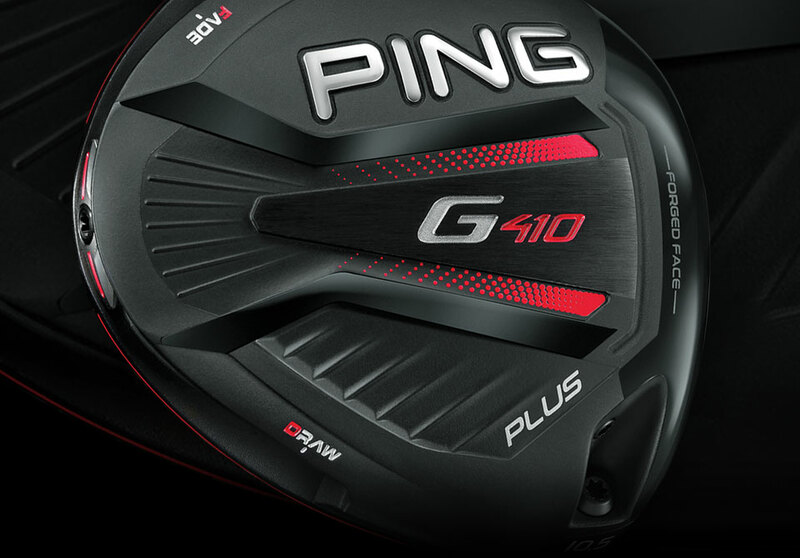 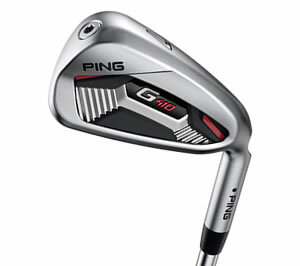 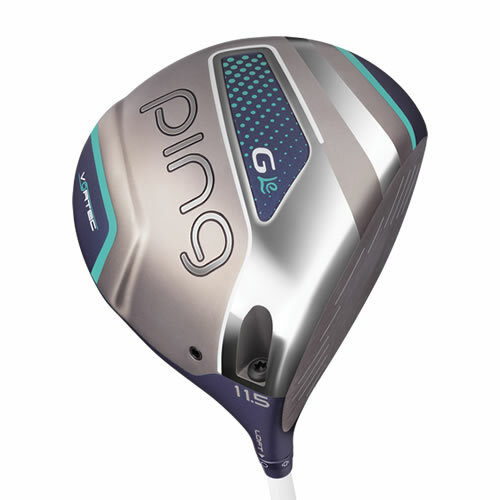 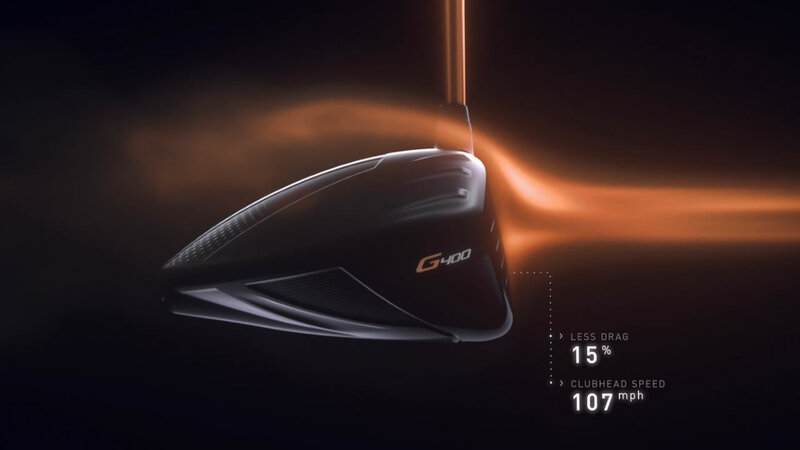 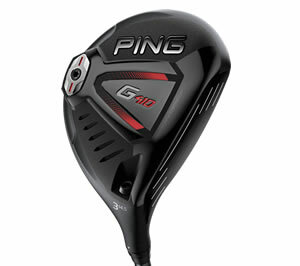 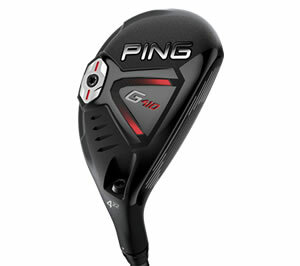 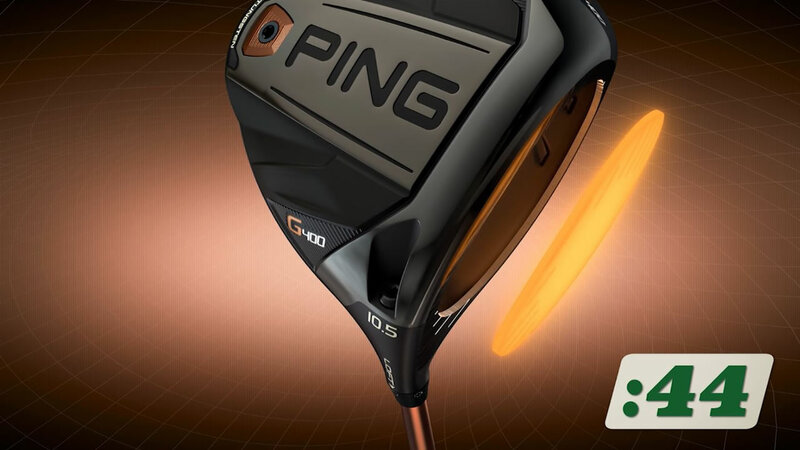 Delivers low, stable spin with forgiveness from a more forward CG. 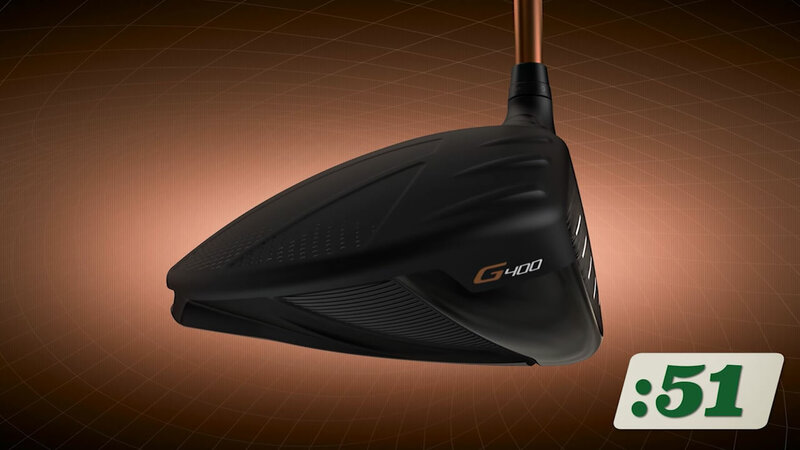 Weight toward the heel creates right-to-left shot bend to find fairways. 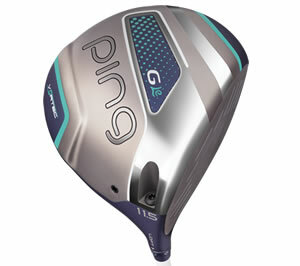 Lighter, faster and extremely forgiving to maximize women's swing speeds. 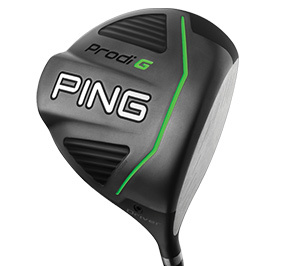 Custom-engineered for ages 8 to 12 to improve distance, accuracy.